Fantastic 103.5 acres! Two parcels together! The stunning view features the American River valley, hills, and the American River itself! 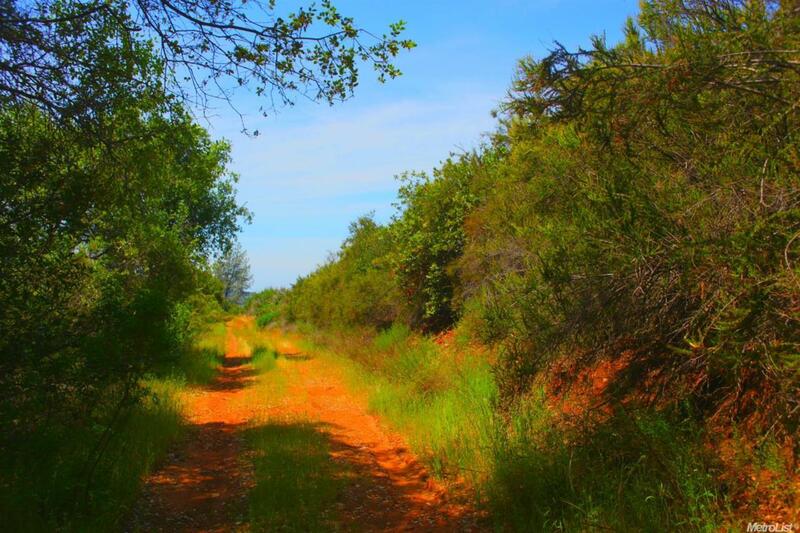 This hilltop property is just waiting for you to build your dream home! There are neighbors around, with strong cell phone signal on the site. Includes a well and private road. Seller used to put two trailer RVs on site and spent their vacations there! Zoned for possible split. Retirement sale.